Christmas will soon be upon us friends! 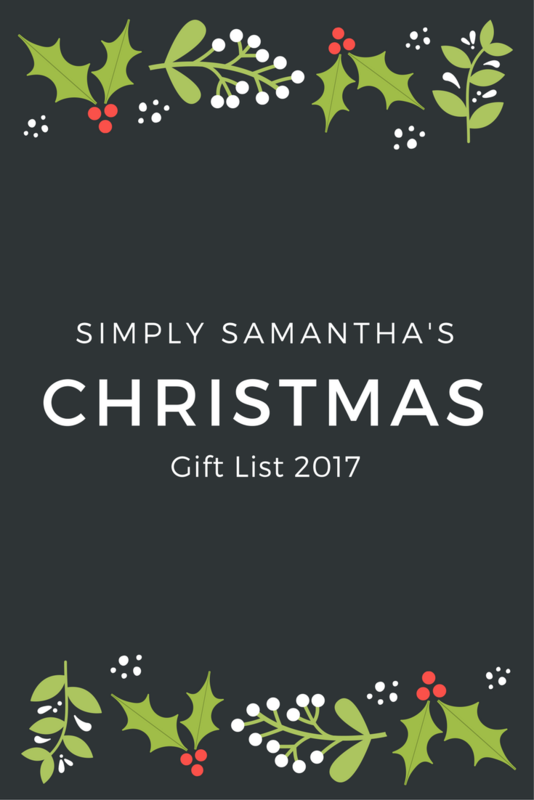 It's time to get those wish list's written for not only yourself but for others too! 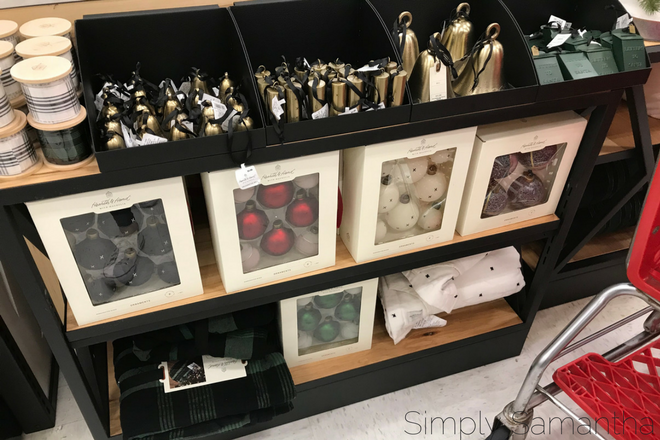 These are just a few of my favorite things I think would be perfect to add to your own Christmas list or to add to a loved ones! For the Daily Snackers in your life - Love with Food is the snack food subscription service that brings unique, all- natural and organic snacks that are free of artificial coloring, flavoring, and MSG (they even offer a gluten-free version!). 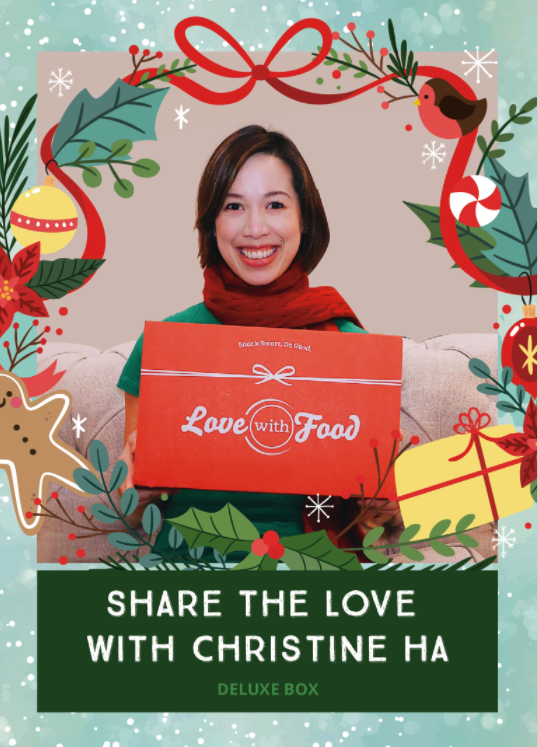 This month they have partnered with blind contestant and MasterChef Winner, Christine Ha for its Holiday Snack Box! The box is filled with SO MANY GOODIES. A subscription from Love with Food would make a great gift and With every purchase of Christine’s box Love With Food will donate at least one meal to Houston Food Bank! How cool is that! You can save $10 for 6 months(or longer) plan + Earn up to $30 in free snacks! Use the code JOLLY by 1/1! For the Eco-Friendly Friend - LifeFactory - I love this company and their products. I have 3 of their water bottles sitting in my kitchen cabinet right now as I type this. They make great gifts that will last forever. They are just so cute while also beig Eco-Friendly! For the Fixer Upper - Hearth and Hand - I think any Fixer Upper fan is going to have this on their gift list. You can't go wrong with a little Joanna Gains in your life. I'm so impressed with this collection when I went to go check it out last week. 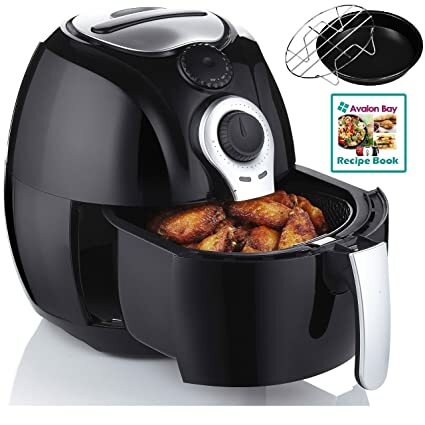 High-quality products for great prices. Her christmas stuff is to die for! The mugs are also super cute for any home! For the pet lover - Burts Bee's Pet Products - I love these products. They've helped Bruno get through the horrible summer allergies. They are made with simple and natural ingredients that work. 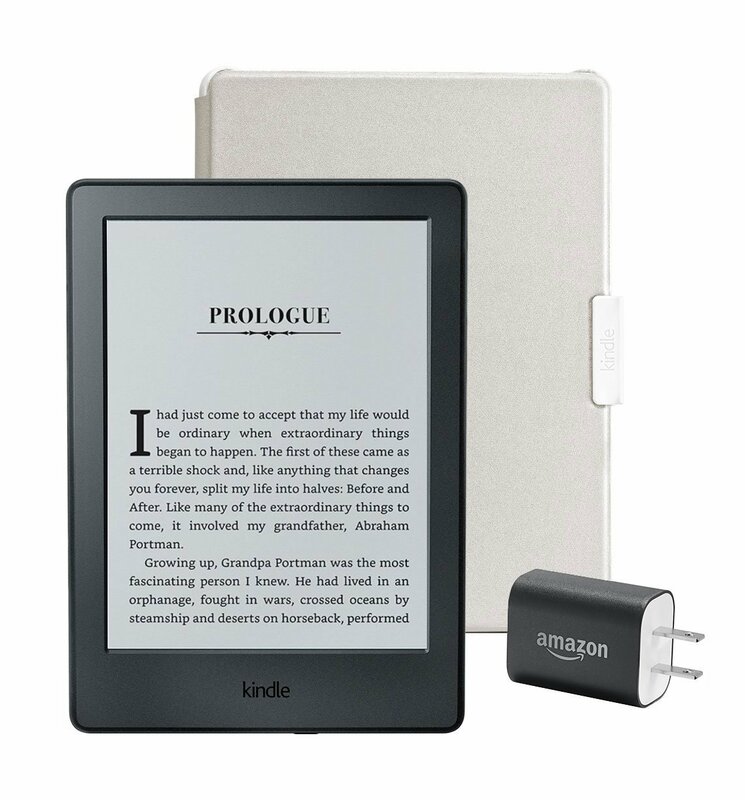 For the book lover- Amazon Kindle - For YEARS I've said I would never ask for one because I love a good physical book. But I've found it harder and harder to read because I don't have the time or room to carry books around. Well, I think along with it being a great gift idea, I may ask for a Kindle myself. It's time for a change friends! That's all I got for now friends! I may keep updating this list as time goes on! Do you have any gadgets or healthy products on your list this year?? I'd love to hear!